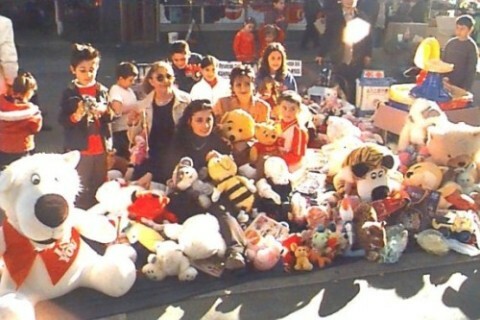 The Toy Library Campaign had ended up with collection of thousands of toys and $10,895 in cash. 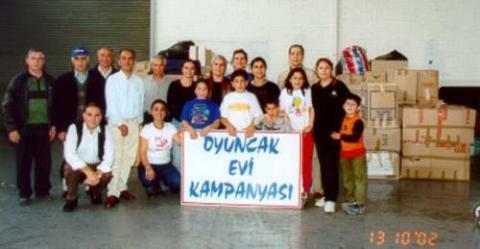 The toys packed on the 13th October 2002, Sunday at the Western Thrace Turkish Association. 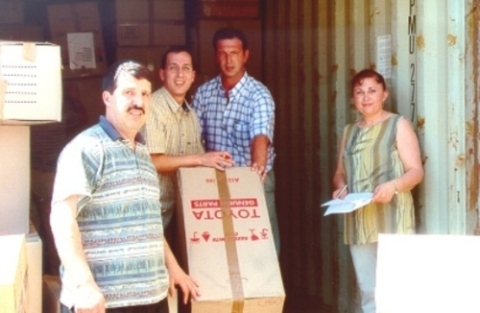 Following the contacts with the principal of a Turkish school in Adapazarı / Karasu province, the Karapınar Primary School (another earthquake stricken village) is the second toy library destination. 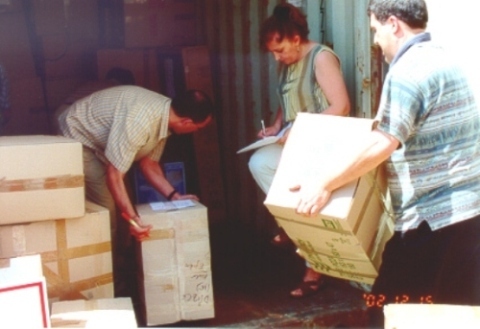 Toys have been delivered in March 2003. 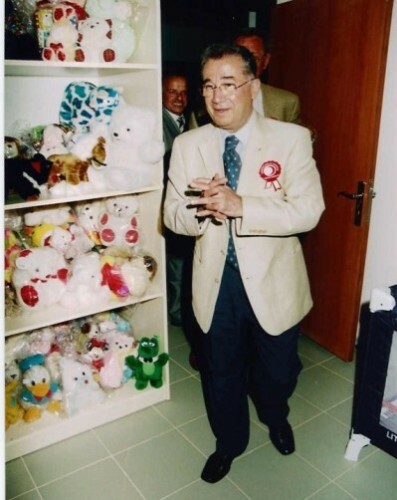 Turkey’s First Toy Library in Düzce, opened in 17th June 2003. The Turkish community living in Melbourne are signing up for a meaningful campaign. 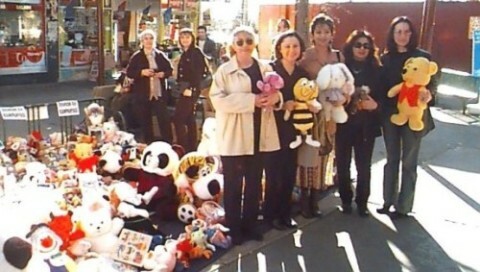 This campaign is about creating and maintaining a Toy Library in Turkey. This idea began with the recommendation of Melbourne’s Turkish Consulate Hasan Aşan and is being lead by Hilkat Özgün & Gülsevil Çoban. 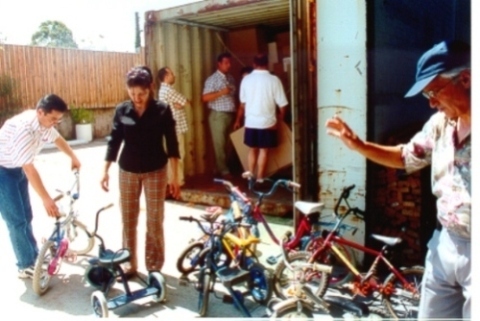 The campaign was planned upon the idea of the Toy Library being a successful part of the Australian council, it is considered to be very helpful. The same idea is to be applied to a council in Turkey. The idea of a Toy Library will be organised for children that are not able to get toys has been taken up by the Düzce Red Crescent Organisations President, Muzaffer Komit. In the aftermath of the earthquake, due to the shake up of the social and economic system, there is a feeling of great need. The Düzce Red Crescent team are still up against all sorts of problems and working through those. In the aftermath of the earthquake in Düzce, life has not returned to normal, the needs, the social pain will take more time and effort to fix up. With the partnership of The Turkish Red Crescent and The German Red Cross, a new living area of about 6 thousand homes has begun in Düzce. However, these homes will only be ready by mid winter in December. 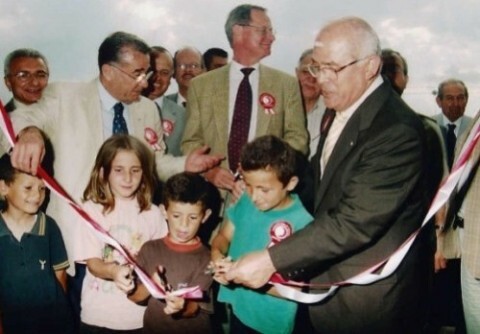 The German Red Cross is funding this project with money that it has raised in Germany from Turkish Businessmen. In other words, the rest of the funding is still being made by our own people living abroad. In the new living areas, a psycho-social centre is being built. This Toy Library is going to be within this centre, run by the women’s arm of the organization. The purpose of this psycho-social centre, is to help get rid of the trauma created by the earthquake on the people. They will be working towards this and the Toy Library fits in perfectly with this aim, in fact it completes it. The Düzce Turkish Red Crescent is aware that this proven system will be first applied in Turkey by them and want to make this a success. The Düzce community and council also support the Toy Library. They will vote for the toy library to be opened in the psycho-social centre in the new living areas. A you know, children learn and develop their personality by play. If our campaign is successful, we will have been a part of the blah of the children from our motherland finding excitement and joy and at the same time knowledge from playing with toys. Toy donations to the Düzce Red Crescent Organization and any other organizations that may want to make use of our toy drive has begun. Clean, complete and working toys (new or used) can be donated. 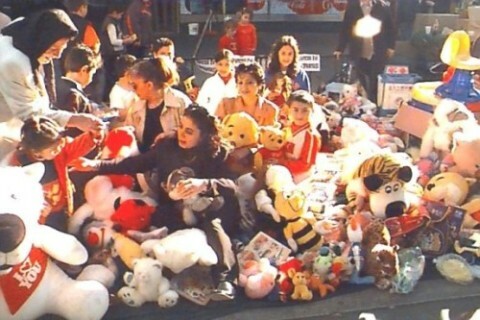 In the not so distant future, we are planning on organising concerts, auctions and the like to help pay for the expenses of shipping the toys to Turkey. We are going to support the creation of any new Toy Libraries in Turkey to the best of our ability. Please support our campaign if you want to see happiness in the eyes of our beautiful children. 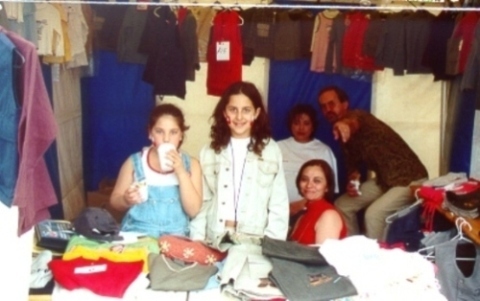 Your help will send friendship to them, it will give them memories that will support them when they have grown up. To obtain more detailed information about this campaign, please call Hilkat Özgün on 0401 385 606. Has the night fallen onto us? I am caught in the dark. The darkness is heavier than stone. Won’t you turn the lights on, mother? Are you sleeping, I am scared, mother! This darkness is not mine. Won’t the morning come, mother? Is this darkness a lie? Is this smell of concrete a lie? Is your apathy a lie? Won’t you wake me up, mother? Won’t you turn the lights on? Don’t you hear me, mother? Melburn’da yaşayan Türk toplumu tarafından gerçekleştirilen Oyuncak Evi Kampanyası’ndan güzel haberler gelmeye başladı. 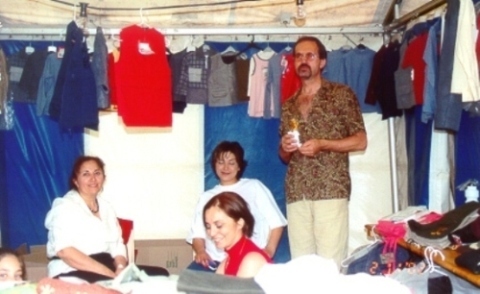 Oyuncaklar 2003 Mart ayı başında sahiplerini buldu. Düzce Kızılay Derneği ve Adapazarı, Karasu Karapınar Köyü İlköğretim Okulu yetkilileri yollanan oyuncakları İstanbul gümrüğünden teslim aldılar. Düzce Kızılay Derneğinden gelen haberlerde ise Sosyal Merkezde oluşturulacak olan Oyuncak Kütüphanesi çalışmalarının hızla sürmekte olduğu bildirildi. Oyuncak Kütüphanesi sosyal binanin çevre düzenlemesi tamamlandıktan sonra faaliyete geçecek. Bunun 2 ay gibi bir süre alacağı bildirildi. Bu arada teslim alınan oyuncakların sayımı ve yaş guruplarına, türlerine göre guruplandırılması yapılıyor. 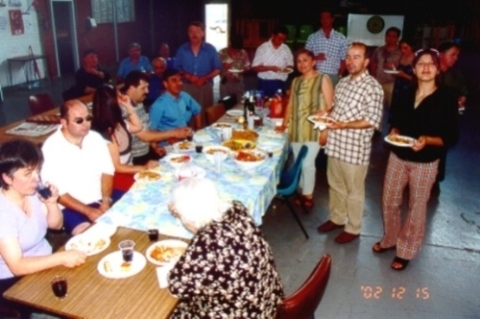 Guruplandırılan oyuncaklar Oyuncak Evi Kampanyasının maddi desteğiyle yapılacak raflara yerleştirilecek. Düzce’deki ekip bu konuda çok hevesli. Oyuncakların hazırlanıp, raflara konulması için çalışan gönüllüler var. 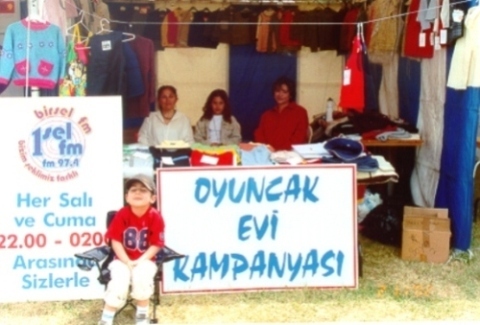 Düzce Kızılay Derneği yetkilileri Sosyal binanın tamamlanma sürecinin oyuncaklara zarar vermiyeceğini aksine kendilerine zaman kazandırıp, işlerini daha da bir kolaylaştıracağını bildirdi. Resimde çevre düzenleme çalışmaları sürdürülen Düzce Kızılay Derneği Sosyal binasını görüyorsunuz. Oyuncak Evi Kampanyası yetkilileri bir kez daha bu anlamlı kampanyaya emeği geçen tüm toplum üyelerimize, iş yerlerimize, eğitim kurumlarımıza, sözlü ve yazılı basın kuruluşlarımıza, oyuncakları depolama, paketleme ve yüklemede ev sahipligi yapan Batı Trakya Türkleri Derneği’ne ve çok miktarda yeni oyuncakla kampanyamızı destekleyen Salvation Army yetkililerine sonsuz teşekkür ediyor.